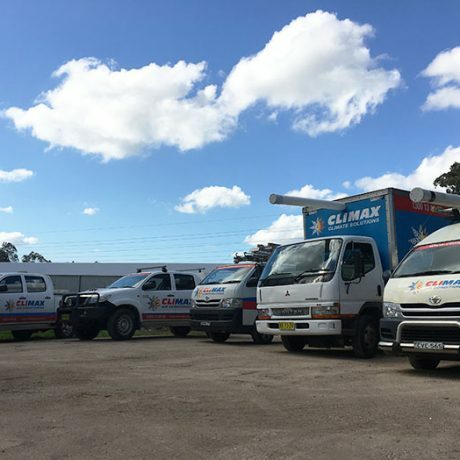 Climax Air Conditioning is a multi-disciplined air conditioning and mechanical services company dedicated to providing the highest level of customer support and service. Whether our customers need a residential, commercial or service application, we seek to understand our customers problems and then design a personalised solution for them. 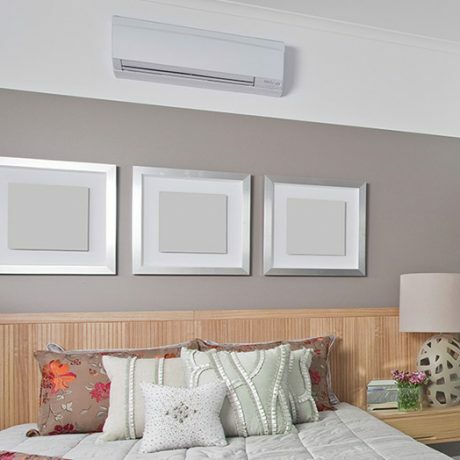 With years of experience Climax Air Conditioning have been able to choose quality brands and products to suit all types of installations and designs. 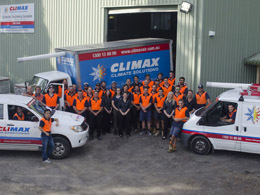 We are a whole of life service provider – from concept design to maintenance services – Climax has the solution. Climax Air Conditioning has been providing quality service since 1989. After providing many years of service to the Southern highlands, 1998 saw the business expand into the Shoalhaven where the head office is now based. 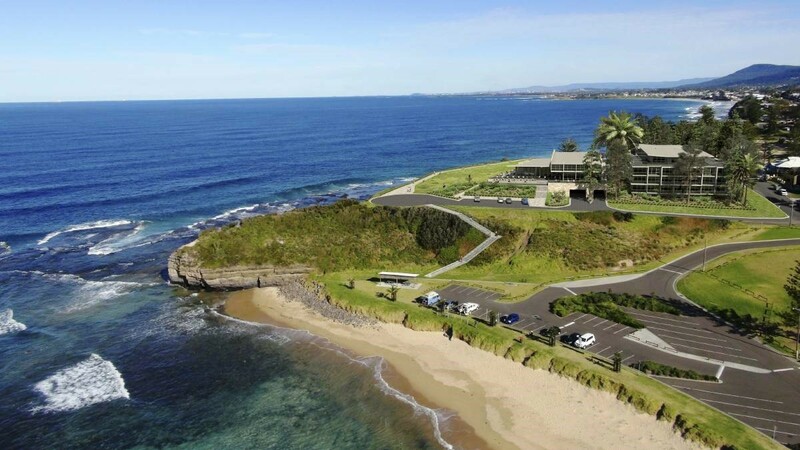 In 2006 the company expanded into the commercial sector and now has a team of handpicked engineers, project managers and dedicated trade professionals from Southern Sydney to the far South Coast. 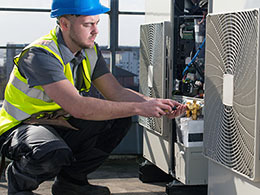 Take comfort in the knowledge that Climax Air Conditioning can offer your commercial site 24/7 technical support. Amongst other advantages the 24/7 support is offered exclusively as part of our preventative maintenance package. 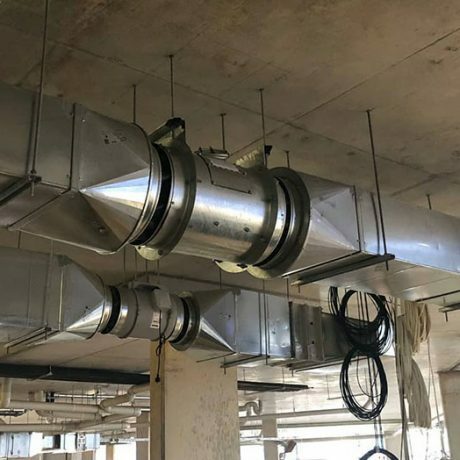 Split Systems Ducted Systems With a wide range of modern, energy efficient split, ducted and multi-split systems we can find a solution for every need.Building a New home? Climax Air Conditioning can provide a whole range of services in both Residential and Commercial sectors. Including design, construction, in-stallation, service, repair and maintenance. *Inc GST. Back to back installation of a Carrier 42QHC020. Prices may vary depending of unit size and installation type. *Inc GST. Preventative maintenance service only. Location and system type may vary price. The technician was really very good, informative, explained what he had done and what condition everything was in. It was great experience. I wanted to call you and express my absolute appreciation, and satisfaction with the professional service and politeness I received from Paul. I would go out of my way to recommend Climax to anyone. Climax were very good during the Community Centre project – in particular undertaking design work on the fly to detail the dedicated pool PAC system that is now installed. Climax were always on site when required and the install was conducted in a tradesmen like manner. We’d have no hesitation in using climax on a similar commercial project moving forward. Assured Locksmiths Security Solutions highly recommends Climax Air. Their technician Paul assisted us on a recent job, he was efficient, friendly and professional.